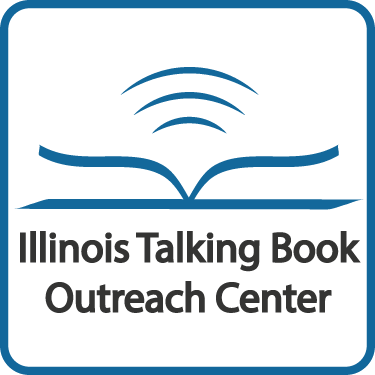 Local artist Bart Kassabaum will give a presentation and sign copies of his new book Becoming Richard Widmark 6:30 p.m. Tuesday, August 8 at the Princeton Public Library. 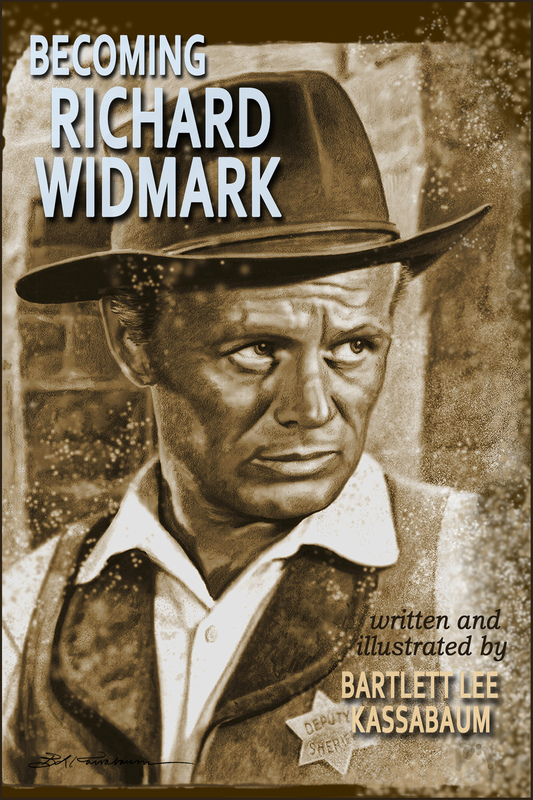 Complete with original illustrations by Kassabaum, Becoming Richard Widmark is a biography of the life of film actor who spent his early formative years in Princeton, Illinois. Widmark attended grade school and high school in Princeton, graduating in 1932 as senior class president. Four years at Lake Forest College, and a radio and theater career in New York, was followed by his sensational film debut in Kiss of Death in 1947. His acting technique takes fans from one side of the fence to the other throughout his 72 movie career. “Writing Becoming Richard Widmark began with a visit from a friend, Jim Dunn,” Kassabaum said. “He encouraged me to create some art to honor the film actor.” When he began researching Widmark, however, it became clear that he should consider writing about him as well. Talking points during the August 8 program will include: the author’s experience researching, writing, and publishing the book; creating art for the prints, and how he got into Richard Widmark.